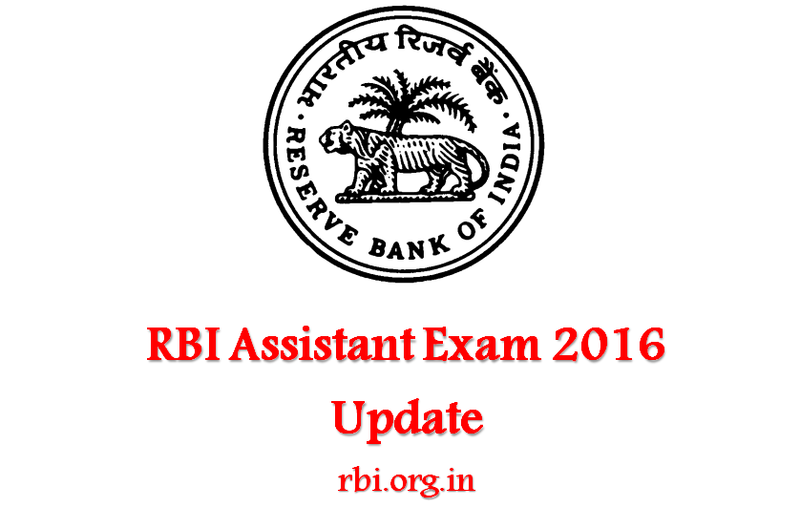 A major change has been announced by the RBI regarding Assistant recruitment exam 2017. Through an official notification, the bank has announced withdrawal of interview from the selection process of Assistant posts. This is with special reference to all the candidates who are currently going through the selection process of Assistant Recruitment Exam 2017. There will be no interview in the selection process. Earlier, the Bank had specified a strict selection process for recruitment to Assistant posts which included two phases of written exam (preliminary and main) and interview. The Bank has now reviewed the scheme of selection in the light of Office Memorandum No. 39020/01/2013-Estt (B)-Part Government of India, Ministry of Personnel, Public Grievances and Pensions (Department of Personnel and Training) dated December 29, 2015 which provides for discontinuation of interview at junior level posts in the Government of India Ministries/ Departments/ Attached Office/ Subordinate Office/ Autonomous Bodies/ Public Sector Undertakings and decided not to conduct interviews for the current process of Recruitment of Assistants. It is for the information of candidates that hereafter, selection will be based on the marks secured in phase 2 main exam. However, the selected candidates will have to undergo a language proficiency test in terms of clause 4(b)(iii) of the Advertisement. The test shall be of qualifying nature and only those candidates who qualify in the said test shall be appointed in the Bank. Previous Article MAH CET 2018: How many questions to attempt for admission in Top B-schools of Maharashtra?